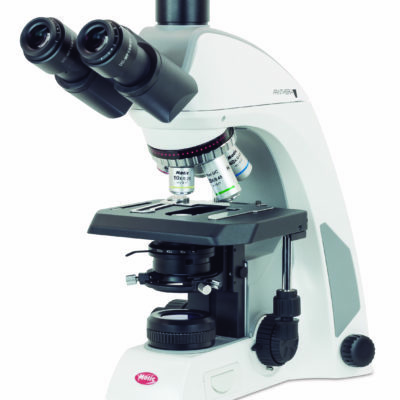 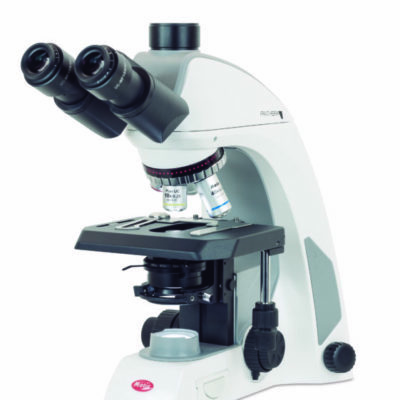 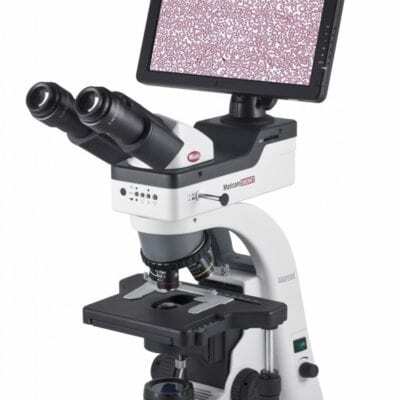 We are Importers & distributors of optical microscopes for laboratory biosciences & industry applications. 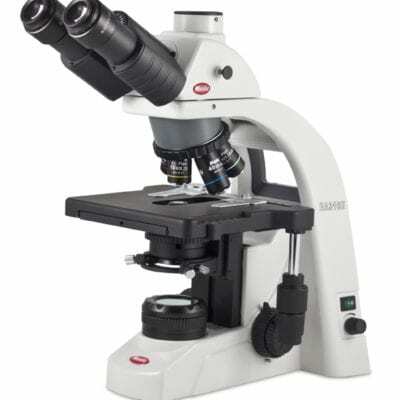 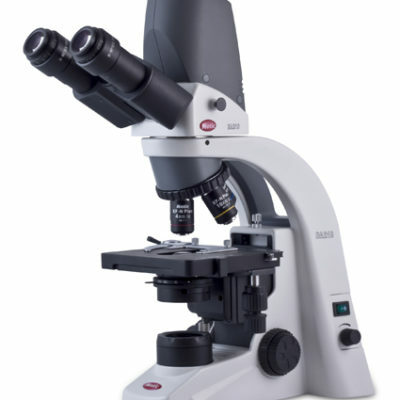 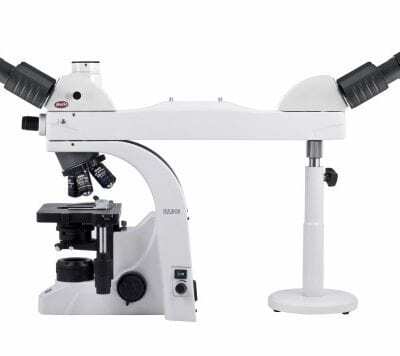 MMS Microscopes offer upright & inverted microscope solutions with expert & experienced customer support. 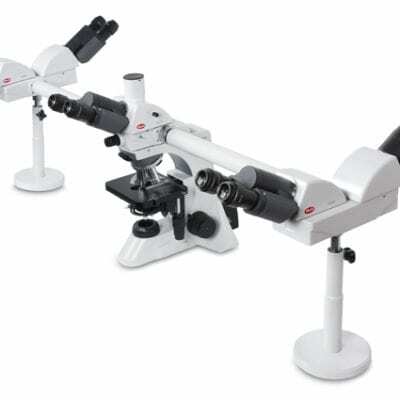 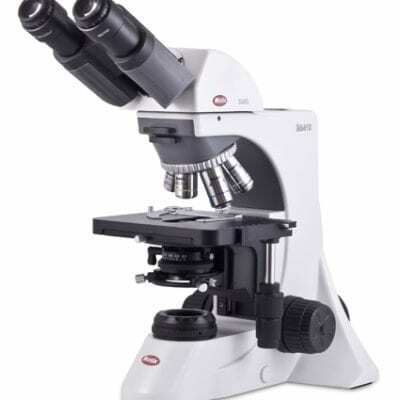 We also supply stereo zoom dissection microscopes. 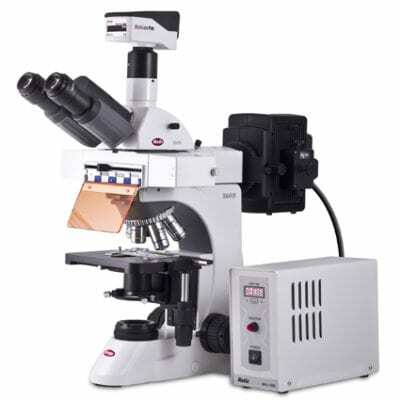 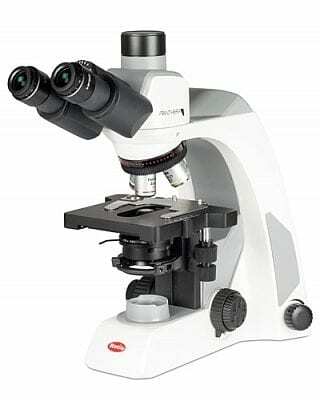 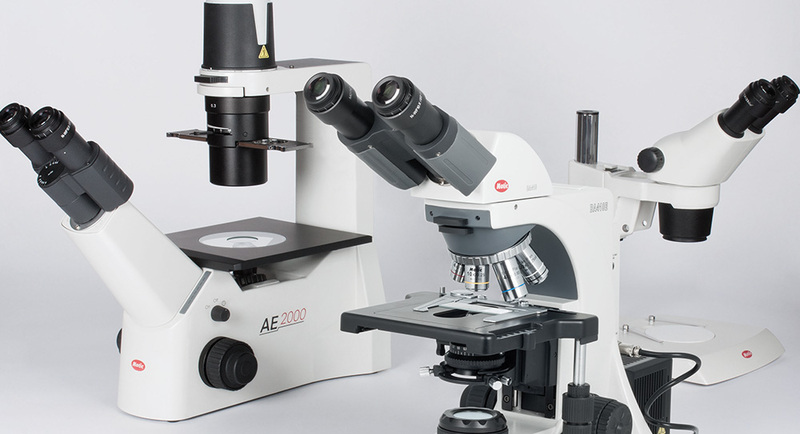 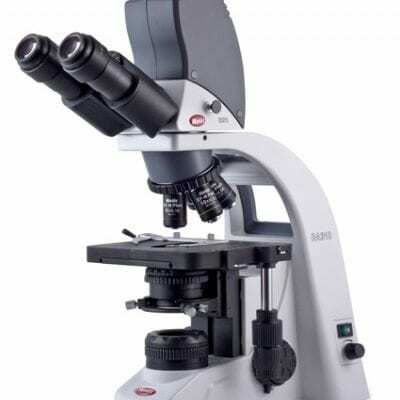 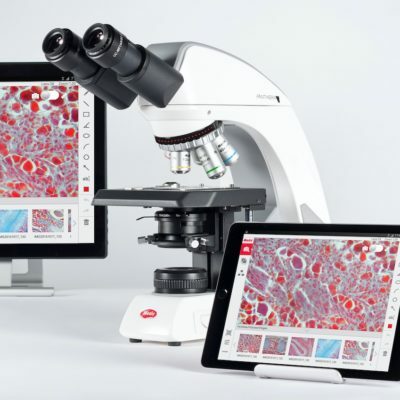 Digital microscope & microscope camera solutions for digital microscopy.